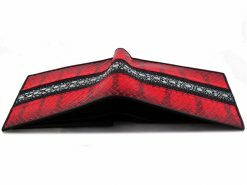 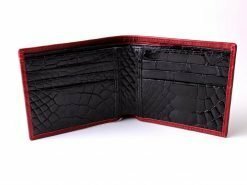 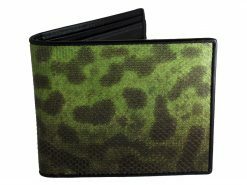 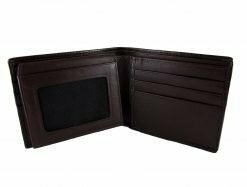 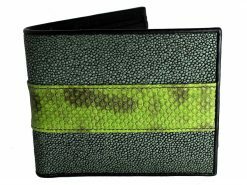 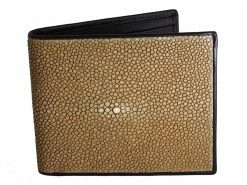 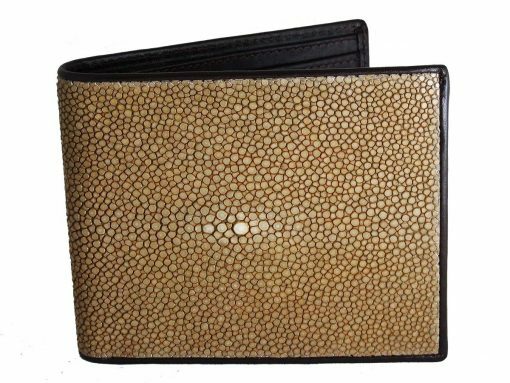 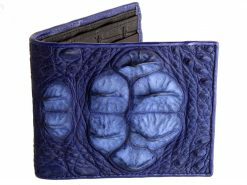 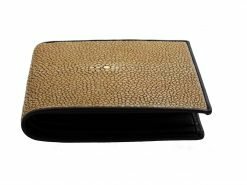 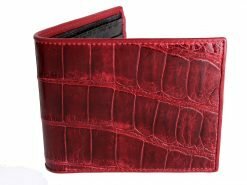 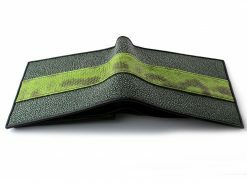 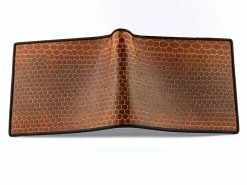 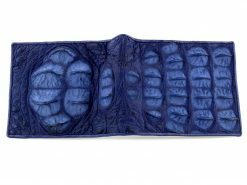 A genuine stingray wallet for men or women. 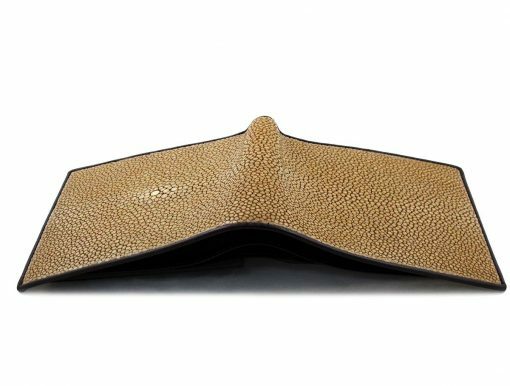 A unisex wallet in an antique sandstone color. 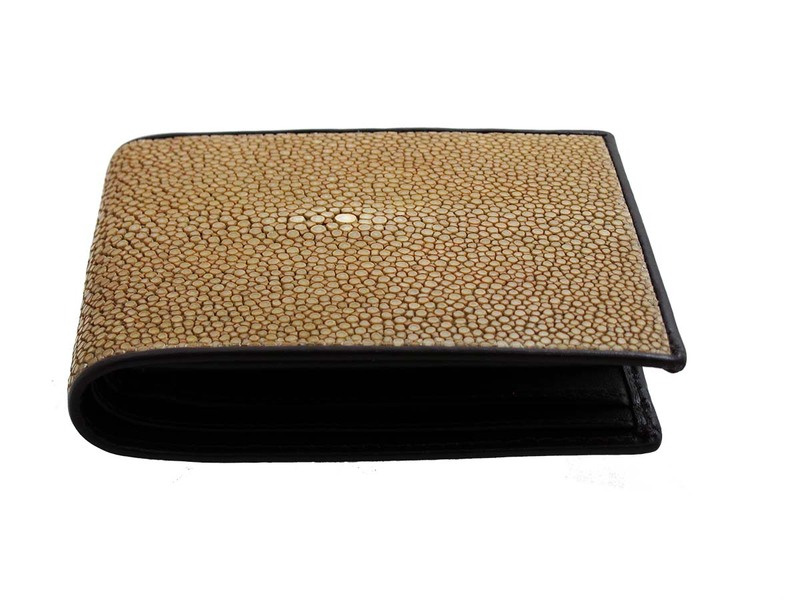 Stingray is quite unlike any other exotic leather, it’s smooth and cool to the touch like polished stone. 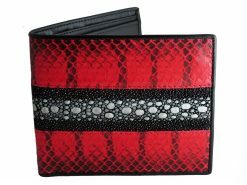 Some ladies don’t like purses and who can blame them, full of clutter and defunct make up. 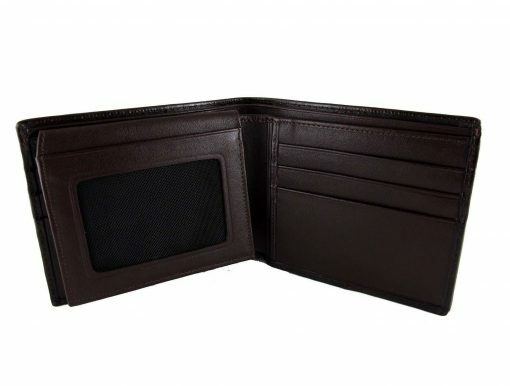 A wallet is a much more streamlined way to keep things in order. 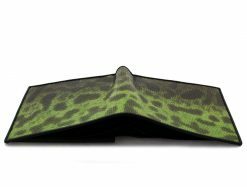 These feel just as good as they look. 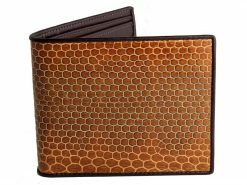 Suitable for both men or women, a great addition to anyone’s wardrobe.